In an endeavour to help make Aussie farmers more profitable, Xero has collaborated with Figured to launch the Farming Team. The initiative aims to educate farmers on how to run their farms more efficiently and effectively using eight integrated cloud-based apps in conjunction with a network of trusted advisors. One of the key drivers behind the collaboration is to give farmers ongoing support for useful apps which they may not otherwise be able to get in their local area. The innovative companies partnering in the Farming Team include Figured, Agworld, AgriWebb, MarketCheck, TrueCrop, Agmarket and Commonwealth Bank of Australia. Xero’s National Partner Director, Rob Stone explained that it’s important to equip our farmers with the tools and training they need. “The collaboration between software providers and financial institutions is a unique opportunity to help our agricultural businesses grow, and one we’re proud to be a part of as champions of small business,” he said. When farmers look for new apps to help them make better business decisions, they sometimes don’t know how to begin and don’t have access to training or ongoing support. The Farming Team aims to sort out the confusion by bringing all of this together in the one service. Farmers can go to the Farming Team website to submit their details and request a setup and training session on any of the cloud applications relevant to their businesses. The Farming Team will set up, integrate and train the farmers in these apps. Farmers can also request a connection to a professional services provider in bookkeeping, tax and compliance, business advisory, succession planning or agri-banking services. 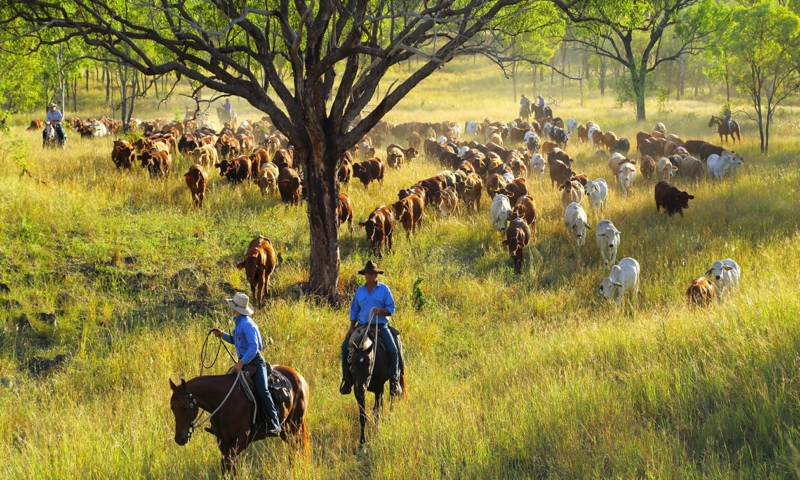 The general manager of Figured Australia, James Black, hopes the partnership will help farmers look beyond production. “The goal of this collaborative effort is to change the Australian farmer’s mindset from focusing purely on production and yield to focusing on long-term sustainable profitability. Recent upgrades to Xero HQ mean Xero partners can easily identify which clients are in agriculture. To get started, go to www.thefarmingteam.com.au or @farmingteamaus for more information. The post The Farming Team appeared first on Xero Blog.